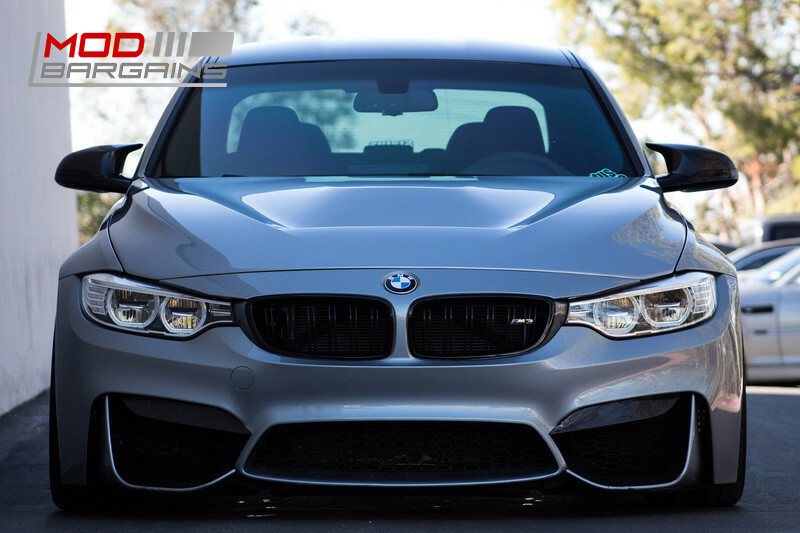 Get the aggressive front end looks of the M4 GTS without the six figure price tag. 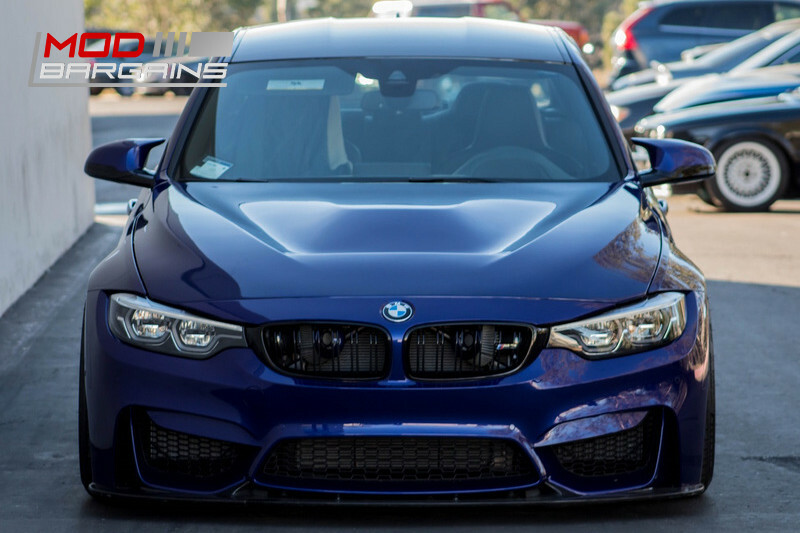 You'll be turning heads and dropping jaws in no time! Carbon Kevlar also available for special order, call or email to request a quote. 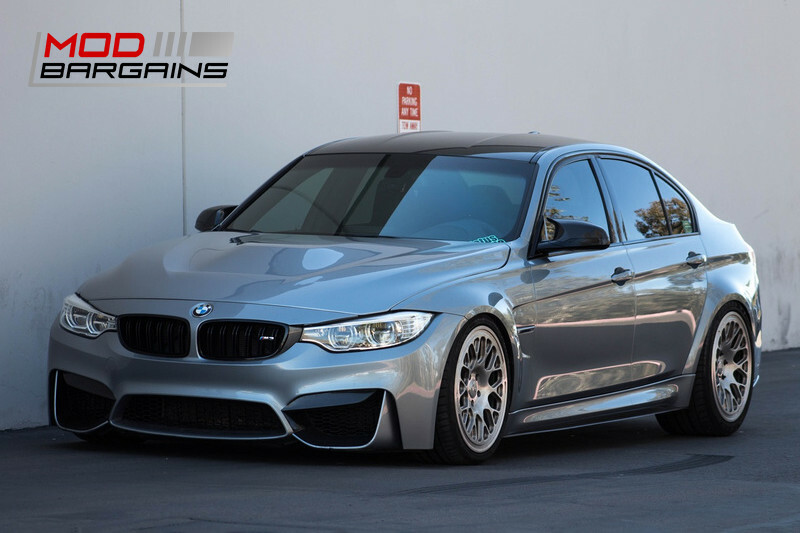 Do you look at the M4 GTS and think "Wow, that car is great, but it's not $130,000+ great."? Well have no fear, you are not alone, few of us could justify that pricetag. 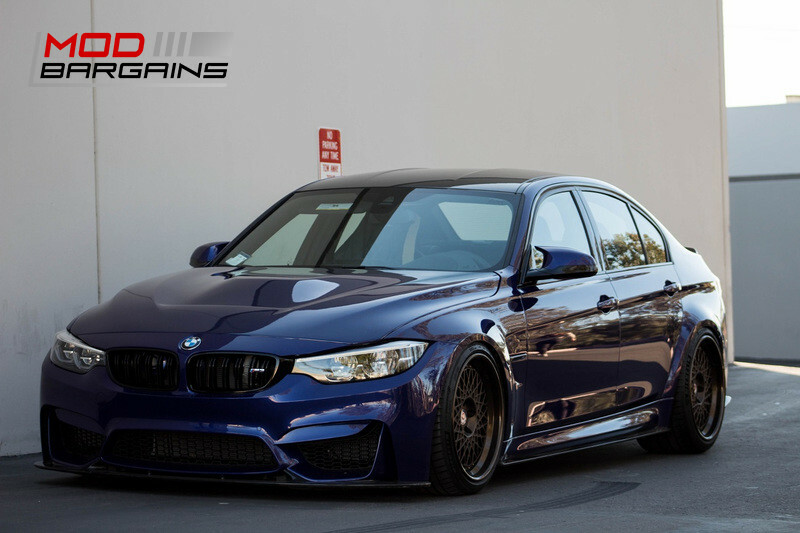 Enthusiasts especially would think "But why not get a normal M4 and use the leftover money to mod the hell out of it? ", which is the way we think about it at least. GTS levels of performance can be had easily with the right combination of mods, but if you want to look the part as well then this GTS style hood is a great starting point. 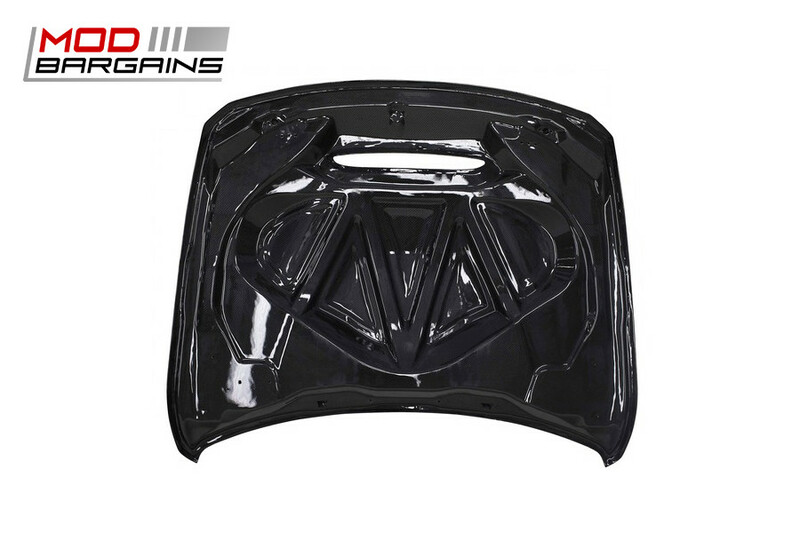 With multiple material options and strong construction this hood is a great addition to any M3/M4. It's not only eye catching and lightweight, it also has added venting, so you can convince yourself (and your significant other) that it is a practical upgrade. 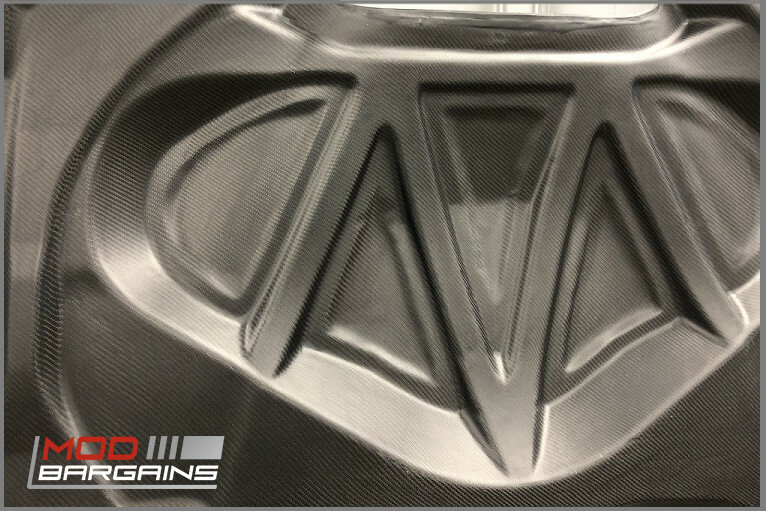 If you're having trouble deciding what material you want feel free to contact our Mod Experts at 714-582-3330 or send us an email at [email protected] .